Wish you could replicate Vizcaya’s beautiful flower arrangements for your own home? Now is your chance! Join us for a one-hour session led by Vizcaya’s own floral designer, David Hardy. This Potted Plants workshop will teach you the basics of plant care as well as the aesthetics of constructing a potted arrangement. You will leave the program with a world of knowledge and your very own arrangement – a little piece of Vizcaya to take home. 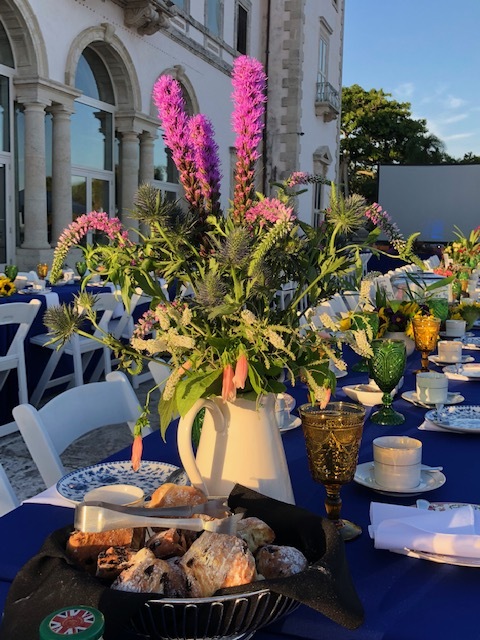 The ticket price includes the take-home potted plants and all class materials as well as full access to Gardens by Moonlight, which takes place from 6:00 p.m. to 9:00 p.m.
Space is limited. Reserve your spot online.